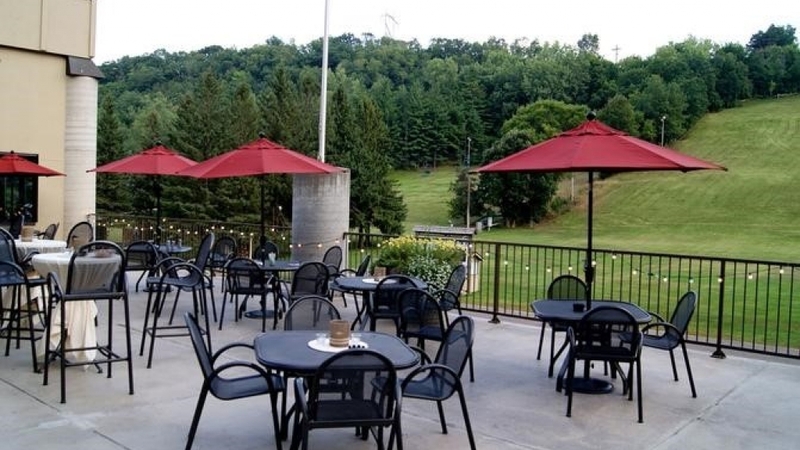 Change up your meeting routine and take it outside at these outdoor venues. Offering a private intimate setting in a 1860 Civil War barn. Featuring over 100,000 total square feet of excitement all under one roof! Visit Saint Paul's "Show Your Badge" Program provides discounts at businesses and restaurants for those people directly attending or associated with upcoming coming meetings, conventions and events.